An early production 2000 Falco I. 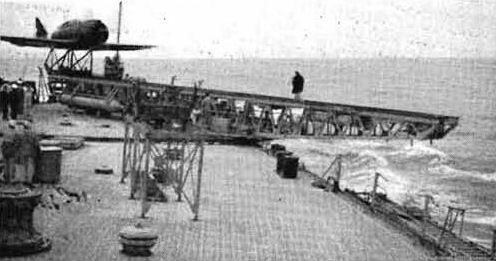 An experimental catapult-launched Reggiane Re 2000 Falco I on the battleship Italia. An Re 2001 Falco II. A line-up of Re 2001G Falco II fighter/bombers. An Re 2001 CN (Caccia Notturna) with belly fuel tank. An Re 2002 Ariete of 1942. A production Re 2005 Sagittario of 1943. The Savoia-Marchetti S.M.85 light dive-bomber. 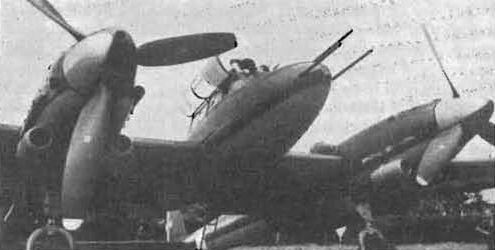 S.M.82 showing central bomb-aimer's nacelle retracted. Savoia-Marchetti S.M.82 Marsupiale long-range bomber. 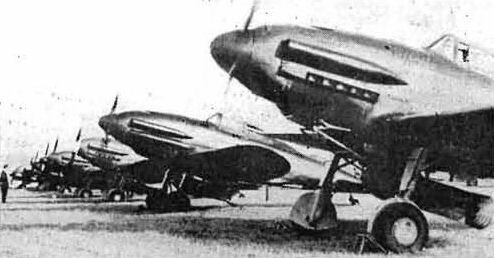 The S.M.91's four 20-mm, cannon and wing-root 12.7-mm. guns. 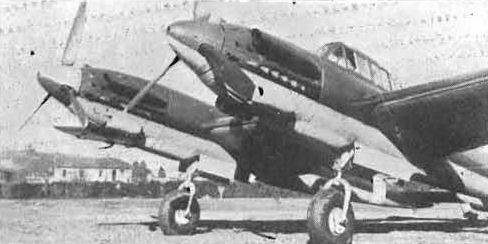 The Savoia-Marchetti S.M.91 with central nacelle . The S.M.92; compare with S.M.91. The experimental two-seat Re 2003. 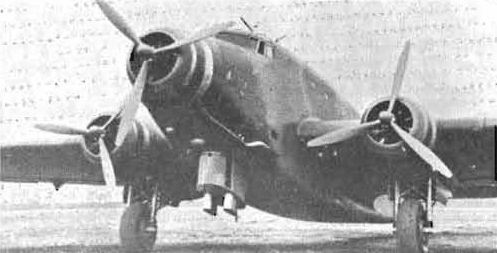 The Savoia-Marchetti S.M.89 ground-attack bomber.